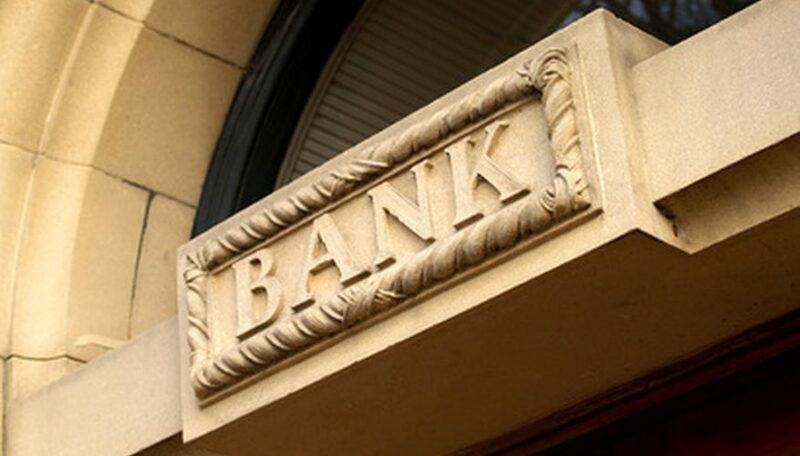 The history of banking can be traced to as early as 12,000 to 9000 BC. As the practice of barter and the use of grain money and early currencies began and proliferated, ancient peoples needed a way to keep track of their wealth. By 8000 BC, bullae—“ball envelopes” made of clay, soft metal, wax, or bitumen that were inscribed with the quantity and types of goods being recorded or saved—and other such similar tokens were used to count and record the amount of harvested crops and other agricultural produce. Records that show trade exchanges and payments began around 3200 BC, while the Code of Hammurabi proved that banking activities and practices were already in place as early as 1700 BC in ancient Babylonia. Meanwhile, in 2000 BC in Assyria and Sumeria, prototype banks existed, where merchants granted loans in the form of grains. They usually transacted with farmers and traders who exchanged and delivered goods between cities. Later on, the ancient Greeks and Romans also developed a system of lending and exchanging money, as well as accepting deposits whereby religious temples served the role of financial institutions, since these are considered neutral grounds and are often protected locations. Then, in 300 BC, Indians developed the adesha, a system that is similar to the modern bill of exchange, which orders a third person to pay up an amount of money on behalf of the sender of the order. Afterwards, during the Qin Dynasty in China (221-207 BC), uniform coins were introduced, which led to more efficient trade across the country and paved the way for the development of letters to credit. Modern banking can be traced to medieval and early Renaissance Italy, specifically in the wealthy republics of Florence, Genoa, and Venice, where merchant banks first began to appear. Most of the practitioners were Jews who were fleeing Spanish persecution, and who applied ancient financial and mathematical practices from the Middle East and Asia to finance the production and trade of grains like barley and wheat. This then progressed from financing personal trade to settling trades for third parties and even holding deposits to settle notes from grain brokers who have yet to complete their transactions. From there, the concepts and applications of savings, money transfers, foreign exchange, guarantees, security investments, overdraft protection, official banknotes, and central banking started to develop and form the backbone of banking as we know it today. Henry Thornton, an 18th century English merchant banker, economist, and philanthropist, is widely accepted to be the father of modern central banks, while the Rothschild family from Germany are credited to have pioneered international finance also in the 18th century. The digital age has proven to be a boon for the banking industry, especially with the ever-increasing volumes of customer and market data and the demand for real-time updates and 24/7 service. Using purpose-built data replication tools, banks can quickly update, integrate, and analyze new information that are entered and exchanged in their databases. This allows them to handle the millions of banking and financial transactions that happen at any given moment. Data integration also makes compliance easier for banks. For example, the Federal Reserve requires banks to maintain sufficient fund reserves to account for fluctuations in the economy. With data integration, banks can monitor their capital adequacy to ensure that they can accommodate dividend payments and other capital distributions. These days, virtual banking is also widely practiced. Apart from not requiring customers to go to a physical bank branch to fulfill basic transactions like balance checks and transfers, virtual banking also has no business hours. Clients can check and operate their accounts at any time, which helps banks save on overhead costs. In turn, banks can pass these savings to their customers, for example, by waiving off transaction fees. Another 21st century development in banking is the rise of non-bank financial institutions. Corporate players began offering insurance packages, pension, money market and hedge funds, and loans, among others. This made for an even more competitive banking and finance industry, and made these products more accessible to the public. Several events, like the Wall Street crash of 1929 and the financial crisis in the late 2000s, have shaped and will continue to shape the banking industry. One thing is for sure—as long as money plays a key role in modern society, then banking and its principles will continue to be an important foundation of economic progress.